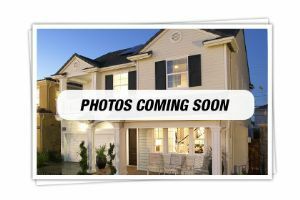 Are you in the market for a new home in Southern Ontario, or more specifically looking at the Brampton Real Estate? 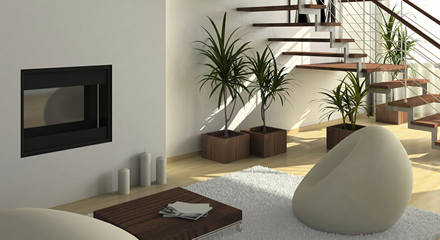 You may need realty services to sell your current home as well. 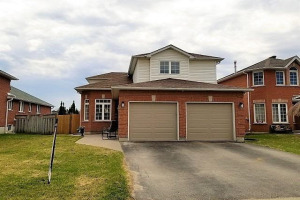 If so, you will be pleased to know that Marlene DeSousa from the Century 21 Real Estate Agency has been serving the Brampton neighbourhoods for over 15 years, and she knows all the Hot Buys around (what's for sale, and at a great price). 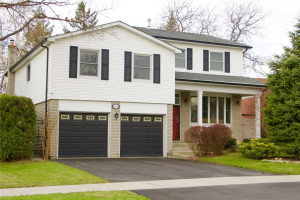 Marlene's professional real estate service covers not only homes for sale not only within Brampton, but also properties for sale Mississauga, Caledon, Vaughan, and even Toronto. 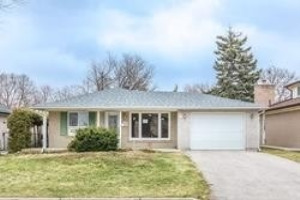 If you are considering neighbourhoods like Heartlake, Peel Village, Snelgrove, Fletcher's Meadow, Credit Valley, Northwest Brampton, Downtown Brampton, Sandringham-Wellington, Madoc, and Brampton West, Marlene can help you search all available properties currently for sale and narrow it down to that one listing that perfectly fits your criteria. 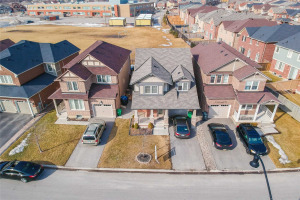 One of the reasons why home sellers, buyers and property investors love Brampton and its neighbouring communities, due to its relative proximity to the City of Toronto. They know that when they own a property in this area, the demand for it will be constant so that they can sell it at any given point. Heart Lake and Teapot Lake are close to the area for family outings. The 43-acre property has numerous bike and running trails, a roped off swimming area, and boat rentals. 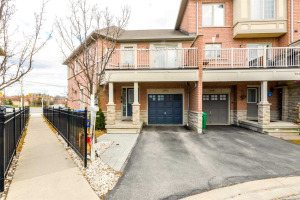 Peel Village is small but has both the Brampton Golf course and the Peel Village Golf Course to delight the most avid golfer; even though this area might seem a little remote, the shopping centres and malls are just minutes away. Snelgrove has beautiful residential areas with plenty of grass and trees. 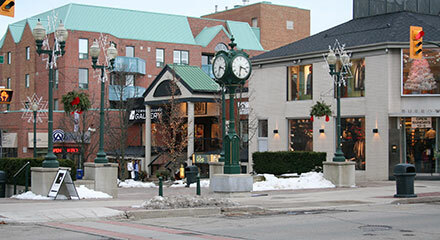 It's a historical community that lives on the border of Brampton and Caledon. For pet lovers, one great selling point is the veterinarian clinic within the community. Fletcher's Meadow is part of the Peel Region and has much to offer. Besides numerous shopping plazas, there is a secondary school and dentist office. For health enthusiast, there is the Fletcher's Meadow Cross Training Club for men and woman. Being a member of this club gives you easy access to the training ground, Niagara Escarpment. Northwest Brampton is in the region of Peel and not far from the Brampton Transit & Go Station. The climate here is a "continental climate," meaning the coldest month is below -3 degrees; however, precipitation falls mostly in the warmer months, making the climate very comfortable. 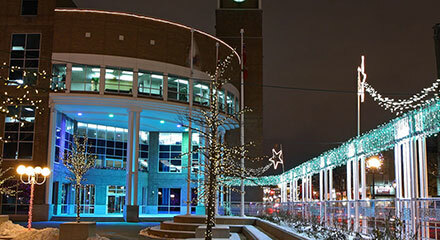 Downtown Brampton is great for all types of lifestyles. 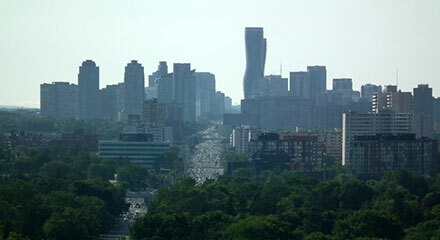 It's close to the Peel Art Museum and the Brampton bus terminal. If you love eating out, there are over 2,000 restaurants downtown that offer diverse cuisine and prices. There are plenty of fun and free activities for the entire family! Living close to these amenities leaves more time to spend with family. Sandringham-Wellington is ranked very high by residents for its shopping, daycare, and schools. In fact, there are five schools in the area. You can drop your children off on the way to work, which is so convenient. This neighbourhood is family oriented with the average adult age of 45-64. Madoc is in Hastings County, located in Eastern, Ontario. The township has less than 3,000 people today; however, it got its start from Mills and the Ironwork industry. It's a great place for those who want the quiet living. 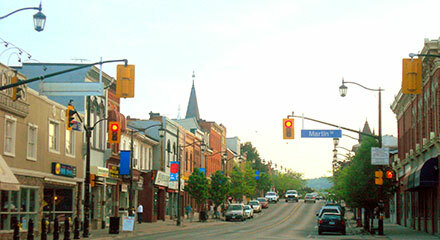 Brampton West, a federal electoral district in Ontario, has been represented in the Canadian House of Commons since 2004. There are approximately 130,000 people who live in this area. 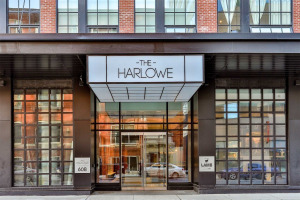 Although a lot of the Brampton area is residential, Realtors can still get your commercial needs met too in this thriving real estate hotspot. 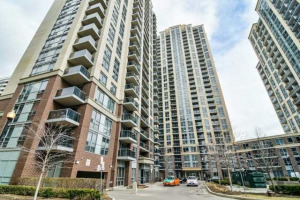 Canadian properties and surrounding Mississauga landscapes are aesthetically pleasing to the eye, and the residential homes, parks, and schools are ideal for families. 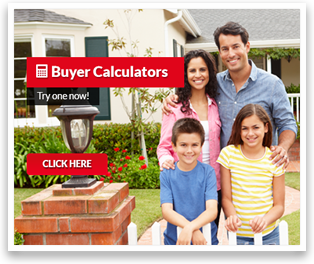 As a buyer, your dream of never paying rent again is easier than ever to obtain. To start, you must find a Realtor and agents that can give you the help you need. When buying or selling a home, the brokerage firm and its listings can make a huge difference in the outcome. 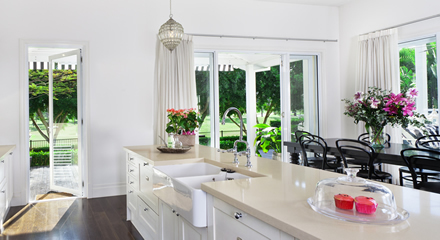 You can be assured Marlene DeSousa, with Century 21 has many past clients whose testimonials indicate Century agents do more than just rely on the MLS listings. Their policy is to know the top properties on the list and what's on the market in your preferred neighbourhood better than anyone else. The Century 21 professionals have the training behind them to help guide you through this exciting process. Century 21 has been in business for over 40 years, and as members of the Canadian Real Estate Association, you can rest assured that you are in good hands. However, if you want the best sales representative possible to help you make your real estate experience decision easier, please feel free to give Marlene a call over the phone or email and let her help you with questions about home evaluation, privately owned homes for sale, purchase of local properties within the Peel Region; even questions on some mortgage matters. Nevertheless, some of your questions may be answered right here on our website, so feel free take a look around for informative facts on how an agent from Marlene's team can be. Marlene DeSousa is located in Brampton Canada. We can be reached by Yelp, Express Business, and Four Square. If you can call us at (416) 984-0569 or by stopping in our office Monday - Sunday 9 AM - 9 PM. 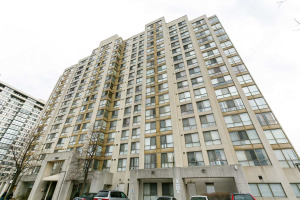 We are located near the Humber River, the Chinguacousy Park, and the Toronto Pearson International Airport. If you would like to drive to our offices from the Toronto Pearson International Airport (YYZ) then follow these simple directions and we'll have you here in no time. 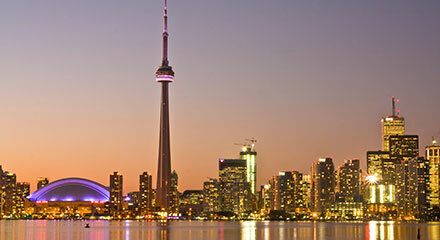 When you're ready to leave the Toronto Pearson International Airport (YYZ) take ON-427 South and ON-410 North to Peel Region Road 10/ Peel Region Road 107 in Brampton. Take exit 13 from ON-410 North. Continue on Peel Region Road 107 and drive to our location at 265 Pressed Brick Dr.